The Alliance works in partnership with member NGOs who are experts in their fields to produce short online training sessions on a range of topics. The purpose of these webinars are to build up the skills of members in particular areas. Alliance webinars are open to everyone, not just Alliance members, via our YouTube channel. Each session is around 20 – 30 minutes long and features a presentation from an expert. The webinars deliberately use simple technology and graphics to ensure that they can be accessed easily even where internet bandwidth is weak. Read more about the webinars by clicking on the images below. 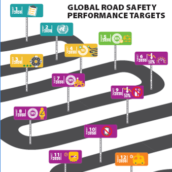 In part two of this series, we take a look at each of the 12 targets of the Global Road Safety Performance Targets in turn. A six part series to assist NGOs to think about fundraising strategically and design great proposals. Webinars are being released on a weekly basis during November and December 2018. 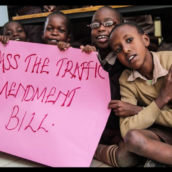 This series of three webinars will explain what the recent Voluntary Targets agreed by UN Member States are and how you can use them in your advocacy with your government. 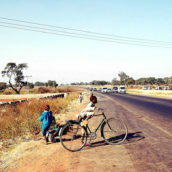 This series of six webinars focuses on how NGOs can apply the star-rating concept to ensure that roads in developing countries meet a minimum safety standard of three stars. These two webinars on Facebook and Twitter, help NGOs to use their social media more effectively and get their message out. This series of seven webinars covers key risk areas: drowsy driving, drunk driving, distracted driving, seat belts, child restraints, helmet use, and speeding. 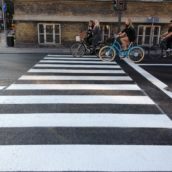 This webinar looks at a successful project by ACM in Moldova and how NGOs can reduce crashes involving work-based driving such as public transport, trucks and vans on work business.